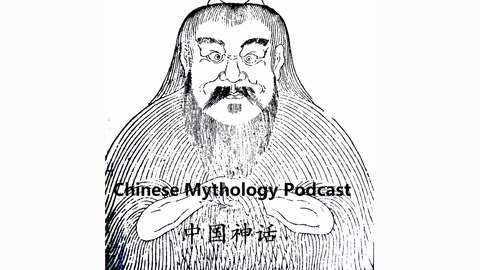 Recently in our episode 138, we talked about Justice Bao. 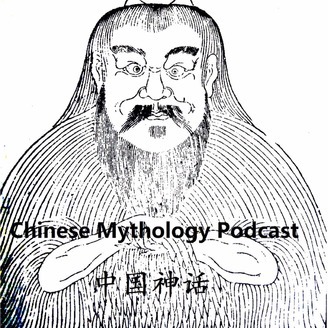 Today we will talk about a famous crime case in the royal family involved Justice Bao. Support us on Patreon: www.patreon.com/chimythcast We really appreciate each of you who listen, subscribe and share our podcast. If you are able, please support us on Patreon which keeps us telling more stories!